This is a cable that let you plug your board to a common TV or Video monitor that has an RCA input source. 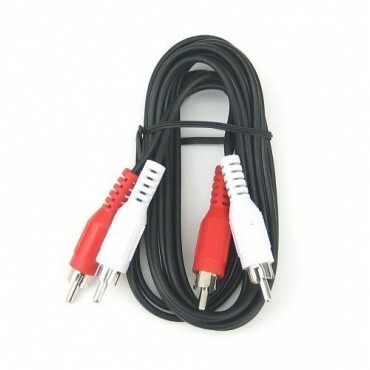 This cable carries composite video signal and stereo audio signal. RCA Video and Audio mono cable.